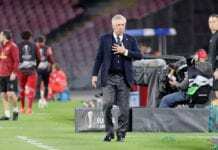 The Bianconeri eased past Chievo at Turin with a Douglas Costa goal from 20 yards out beating keeper Stefano Sorrentino in the 13th-minute to set the hosts on their way. Argentine striker Paulo Dybala then set-up Emre Can for an easy second goal to put Juventus firmly in control at half-time before Cristiano Ronaldo made a rare penalty miss after the break. 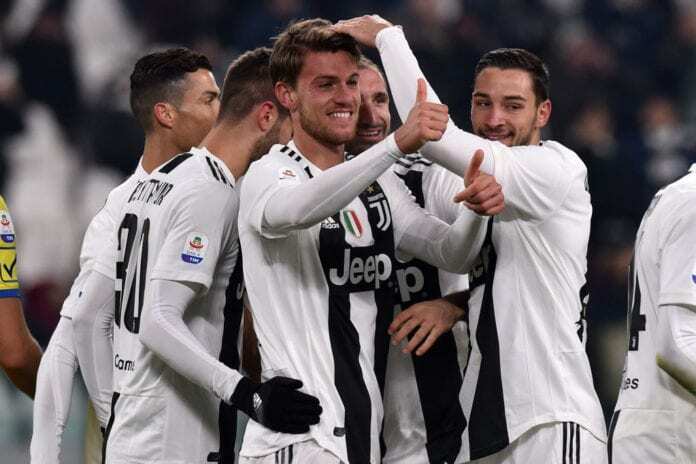 However, a Daniele Rugani header from Federico Bernardeschi’s free-kick at close range handed Juventus a third goal to restore their nine-point advantage over second-placed Napoli at the top of Serie A. And, for Rugani, the third goal could not have been more welcome in what was just his fifth league appearance of the season. “It was a great game and I’m pleased because I took my chance,” said Rugani on the club website. “It was a great game. I’m pleased because I was ready to answer the call and my goal signed off a perfect evening. “When you work hard and you’ve got your head screwed on, you’ll get your rewards in the end. I haven’t played much but I’ve stayed calm and confident in myself. The 24-year-old Italian, who was linked with a move to Chelsea last summer, has scored six goals and added two assists in 74 appearances for Juventus across all competitions. 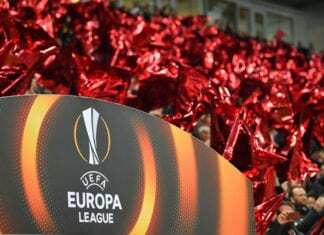 Massimiliano Allegri’s side will next take a trip to Rome to take on sixth-placed Lazio in the Serie A on Sunday, where they hope to extend their winning run to five games. After that, Juventus will then travel to Atlanta on January 30 in a Coppa Italia game.